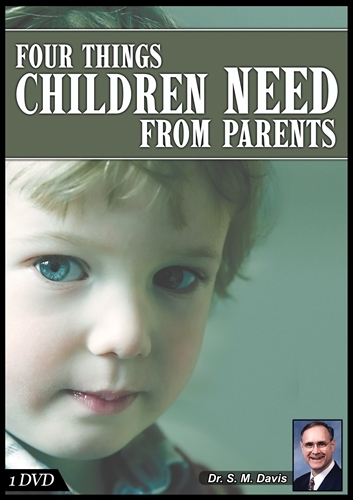 Parents with a stable marriage–every child needs both a father and a mother. Impartial parents who love each child with unconditional love. Praise and encouragement–every child needs the motivation of feeling a sense of worth. A genuine spiritual example so a child can learn to love God and the things of God.